13th Annual Parade Kick-Off Celebration will be at the premiere location in ybor, The Italian Club of Tampa. This event is recognized as one of the premiere annual Pre-Gasparilla celebrations with the goal to raise funds for local charities within the Tampa Bay community. This year’s event will benefit The U.S. Institute Against Human Trafficking (USIAHT), 501(c)(3) nonprofit organization. The goal of the organization is to end Human Trafficking in the US through prevention, the rescue of victims, combating demand and providing safe refuge for the restoration of survivors. 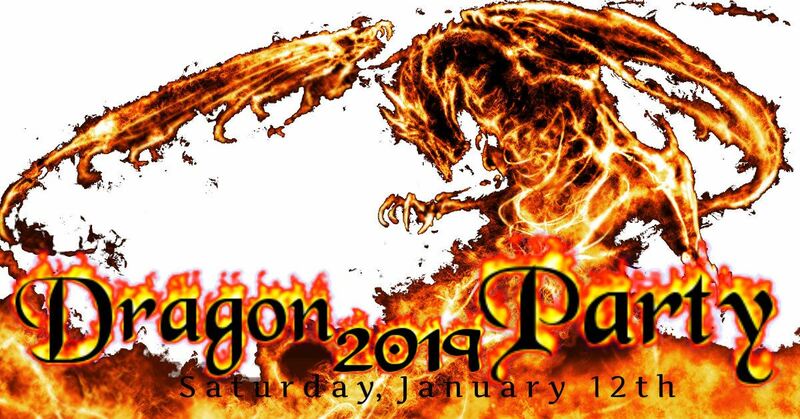 Krewe of Brigadoon continues to help the organization by raising funds for the organization. This year focus is to raise funds for a transportation van of their new safe house in Tampa Bay.